It took John McConnell about 13 years to win his second major jumps race, and then he almost won two in four days. 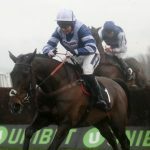 It’s the kind of momentum trainers dream of in the spring of a jumps season; a Triumph Hurdle type beaten a nose in a Grade 2, days after another novice hurdler wins a Grade 3 by nearly three lengths. 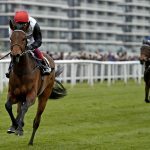 Hannon went to Cheltenham, and now Go Another One will be McConnell’s first runner at the Aintree Grand National meeting, but neither would be in his care now were it not for a horse called Sophist. 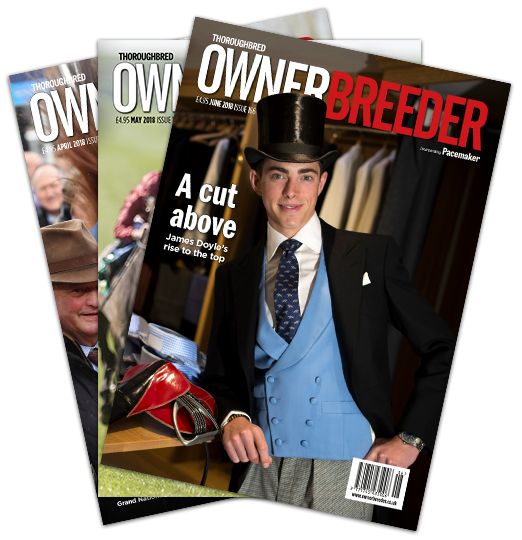 “I started off with one horse [River Tempest] as a restricted trainer and was pottering around doing both training and veterinary. 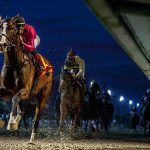 Then there was a rule change that allowed restricted trainers to train for other people – it used to be that they could only train for themselves or family. Sophist, so impressive as a three-year-old in 2006, actually never won again, finishing up his career with Evan Williams in Wales, but the ball was already rolling for McConnell at Rockview Stables in County Meath. Fast-forward to 2012 and McConnell is placing €52,000 purchase Orgilgo Bay to be second in Listed and Group 2 company as a two-year-old, before switching the son of Lawman to hurdles to win the Lartigue Hurdle at the Listowel Festival. Then along comes Go Another One. Having not met the reserve price in the auction ring that May, McConnell met with trainer Colm Motherway to try again. They did a deal for £45,000 and McConnell sailed home with what could become the best jumps horse of his career so far. 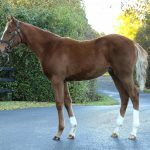 He added: “The other thing that appealed to us about him was Colm Motherway; he does a really good job of producing young horses. We knew he was a good man to buy from because there’s something left to work with. 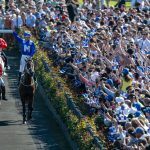 “We’ve been lucky with the pointers we’ve bought, we’ve had a lot of success, so we like buying out of that sphere. Pat Doyle is another we’ve found very straight to deal with, and the horses from him have lasted. We recently bought a horse off Stuart Crawford, and again, he gives them plenty of time and doesn’t rush them, so we’re very happy to buy off him. The son of Irish jumps sire Stowaway immediately repaid McConnell, winning two bumpers and going on to be fourth in the Punchestown Champion Bumper. 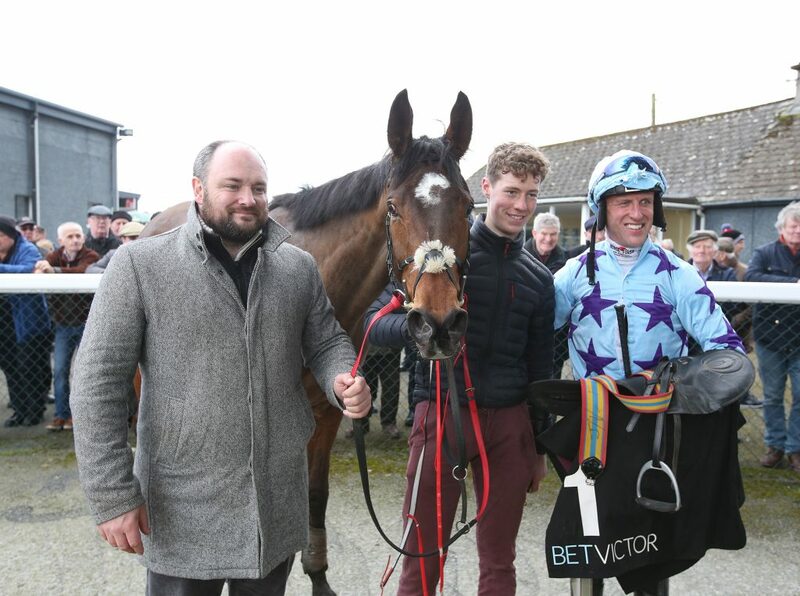 It would take six goes to win a maiden hurdle, but after one, quickly came two, three and then that famous fourth win in the Grade 3 Michael Purcell Memorial Novice Hurdle at Thurles in February. “I was surprised with how well he won,” McConnell admitted. “I knew his rating wasn’t far away. He achieved that mark in a handicap, which is the truest way of getting a rating, but we were worried about going right-handed, because his best form is going left-handed. The seven-year-old was then a live contender for the Cheltenham Festival’s Grade 1 Albert Bartlett Novices’ Hurdle. However, jockey Robbie Power suggested Aintree’s flat track would suit the horse’s turn of foot better than Cheltenham. 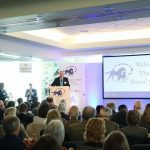 He runs in the Grade 1 Sefton Novices’ Hurdle on the Friday, the first time McConnell has sent a runner to a fixture that was part of his inspiration for becoming a trainer in the first place. “I’ve never had runners there, so it’ll be fun to go over,” he said. 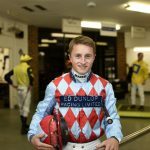 “I’d love to have a runner in the Grand National one day, that would be a big thrill for me, because it’s a race I absolutely adore. 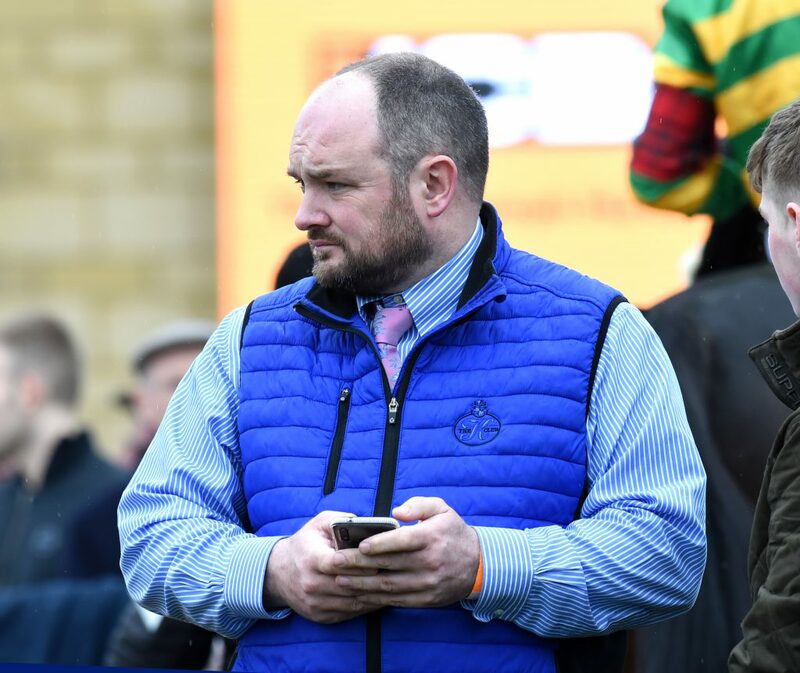 Go Another One could even become McConnell’s Grand National runner, the trainer keen to see him tried at longer distances, and confident the step back up to three miles at Aintree will bring improvement beyond his Irish rating of 138. 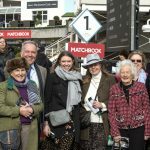 The spring will also see the return of McConnell’s first Cheltenham winner, Pearl Of The West, who cantered to victory in a four-year-old hurdle in October, relishing the summer ground. The five-year-old, a Galway Festival winner on the Flat, is now being readied for the Scottish Champion Hurdle at Ayr, set to be run a week after Go Another One’s Aintree mission. 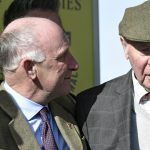 When he got beaten a nose by the Gordon Elliott-trained Chosen Mate in a Grade 2 contest, all of a sudden everybody had nearly bought Hannon, but it was John McConnell who had noticed the gelding first – and reaped the rewards. 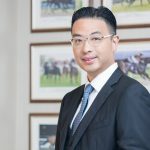 Pearl Of The West’s owner, Derek Kiernans, is among McConnell’s most staunch supporters, having brought Orgilgo Bay to his door, and most recently the mighty Hannon. He’s keen on juvenile hurdlers, but it’s unusual for him to buy a horse that hasn’t raced on the Flat, like Hannon. A sign of the times, says McConnell. 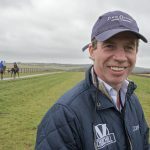 He added: “Hannon was running for Colm Magnier, who owns Skryne public gallops, and he had one run at Down Royal in which he nearly got brought down at the first, and got hampered very badly at another point in the race, yet still ended up being second. 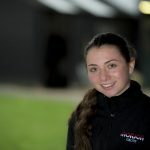 McConnell rang trainer Jessica Magnier to see if Hannon could be bought. He could. That was August. In March, the four-year-old ran at Cheltenham in the Grade 1 JCB Triumph Hurdle won by Pentland Hills.